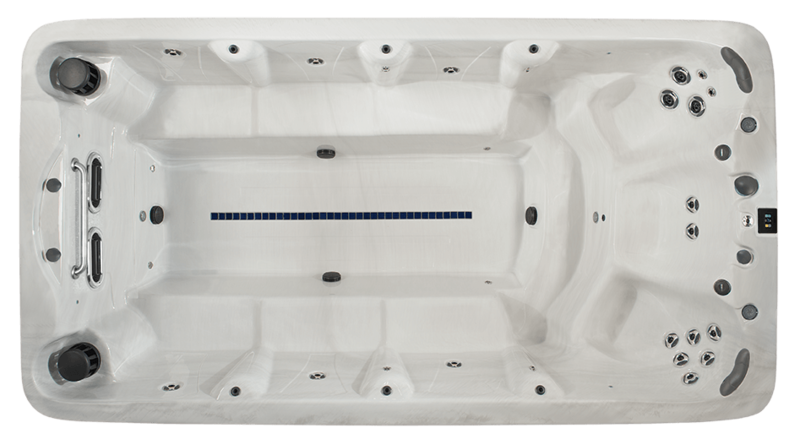 The new American Whirlpool bench offers variable swim speeds and hydrotherapy for the ultimate swim exercise experience. Accommodate more guests with the full length bench seating. Need plumbing work for your pool, home, office or business? 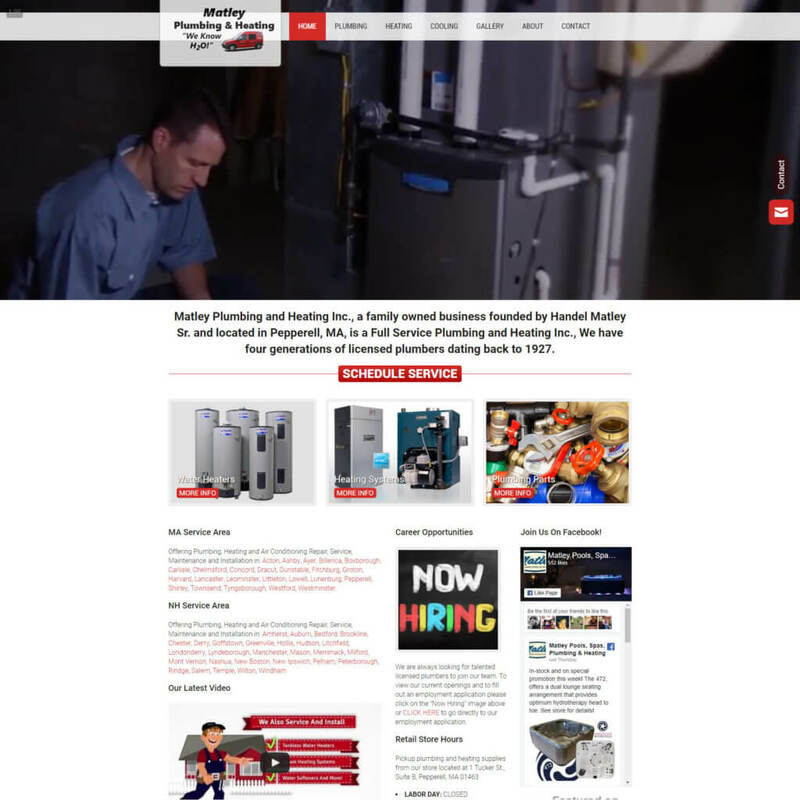 Check out our sister company Matley Plumbing and Heating, a Full Service Plumbing and Heating Company. We have four generations of licensed plumbers dating back to 1927.